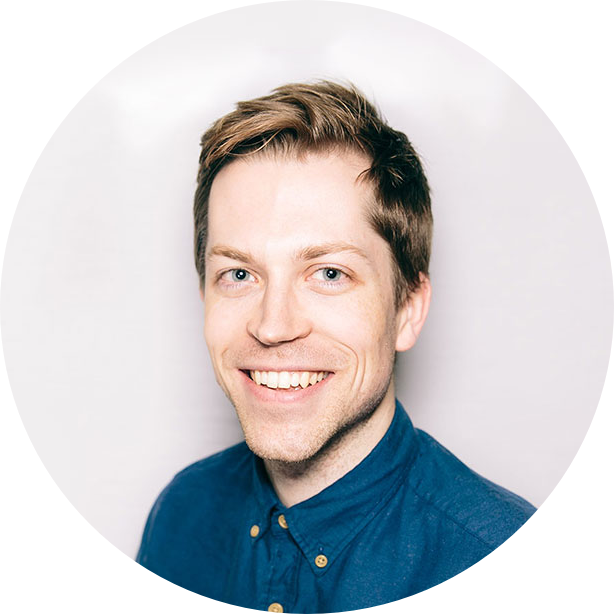 We've all heard the saying, "What gets measured gets done," and that statement is particularly true for startup growth. 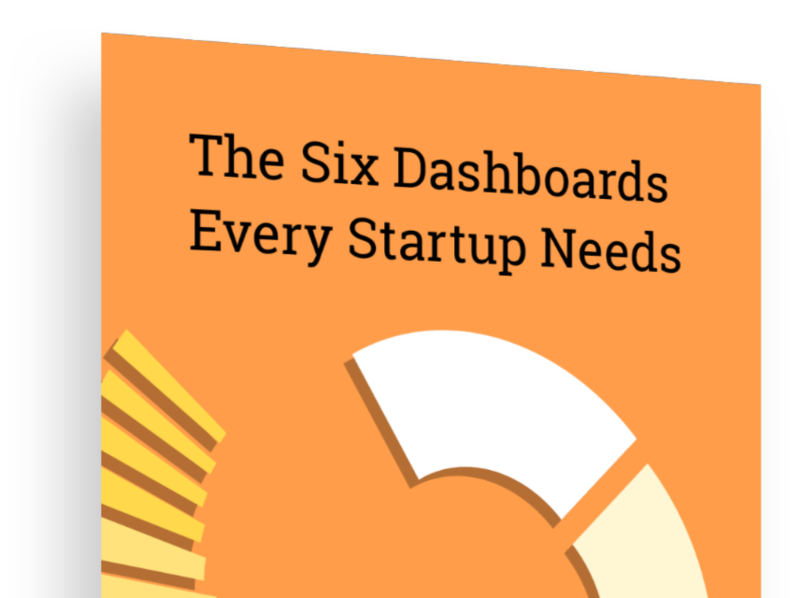 Dashboards have the unique ability to reach every aspect of your startup because they're powered by company data. And yet, many startups still struggle with building out dashboards. In this white paper, get the definitive guide to building out startup dashboards and learn the benefits of using them to fuel growth.